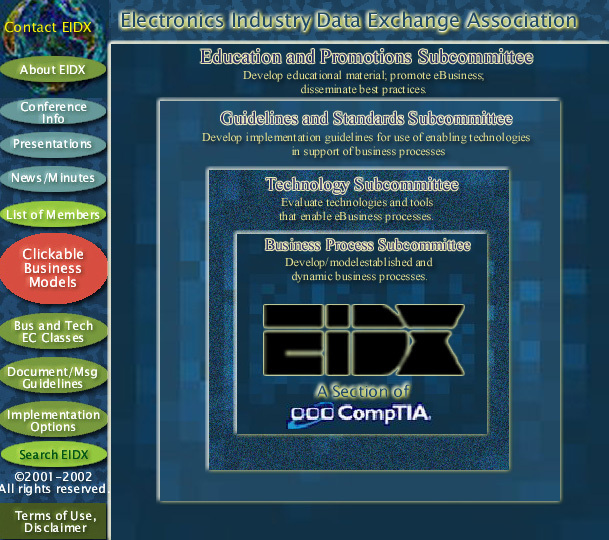 Copyright © 1998-2002 CompTIA, Inc. All rights reserved. Comments? Problems? Questions? If you are having issues with losing connections or data loss due to bad hard drives, read here.